In today’s Career and Technical Education (CTE) world, it’s important for students to have a way to clearly identify the applicable job skills they’re learning in the classroom. This not only benefits students, but it also helps employers qualify their present and future employees. 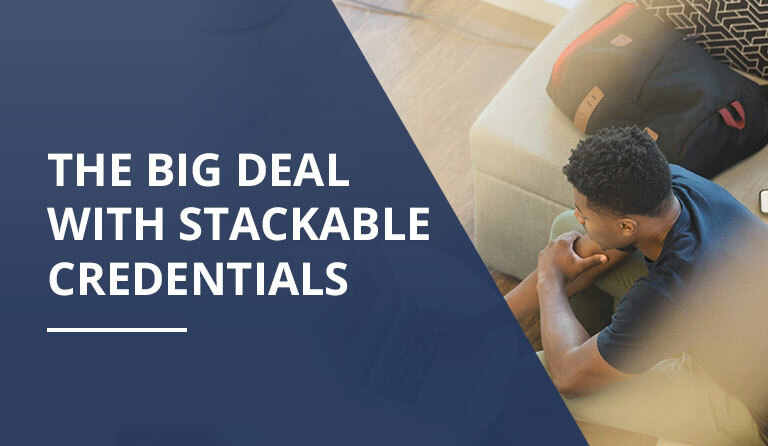 By using stackable credentials, students (and industry) can do just that! · Financial Literacy – Employee that’s financially literate can understand and manage their finances and live within their means. · 21st Century Success Skills – Employee that can critically think, work in teams, communicate effectively, etc. Using certifications earned from CTE courses, students can provide proof that they have the well-rounded skills needed for that particular job. The student who has taken the classes and passed the exams, now has a colorful resume to hand over to the potential employer with confidence. 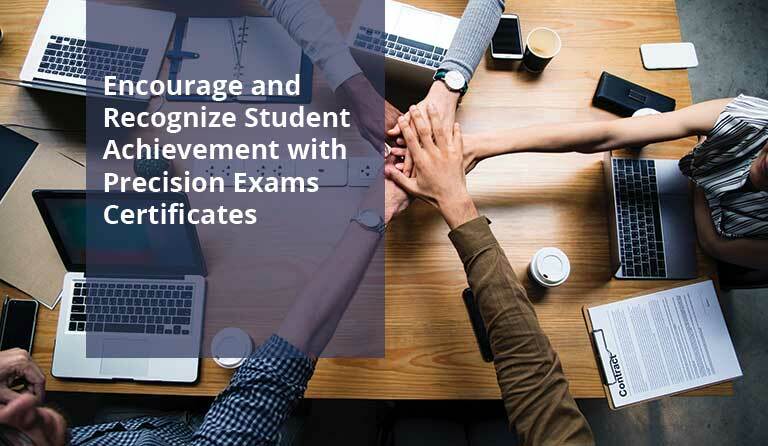 Stackable credentials allow students to show off the knowledge and skills they’re learning, while providing employers with work-ready employees right out of high school. 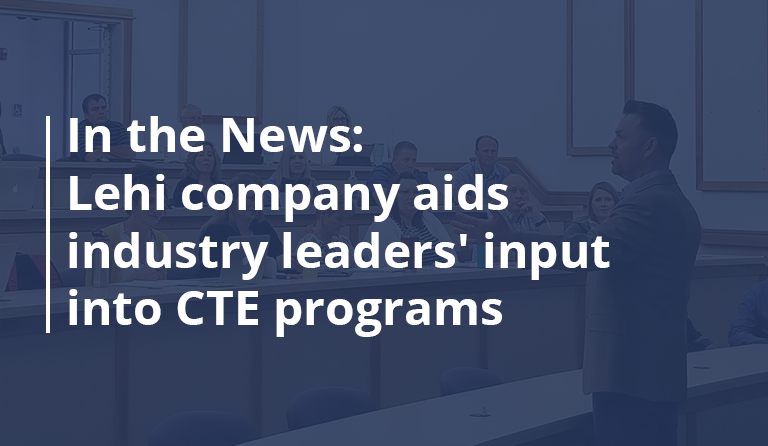 That is a big deal for both students and industry! To learn more about how you can leverage certifications from Precision Exams, watch this quick video. 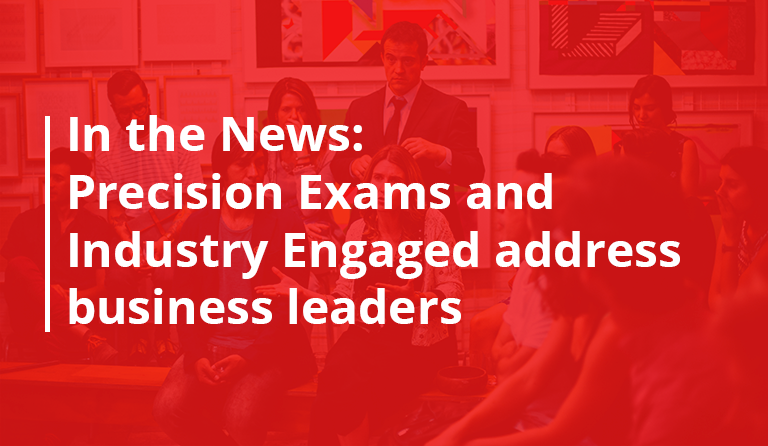 Or to see how the Yakima School District uses Precision Exams certificates to help students get employment with industry check out this interview.